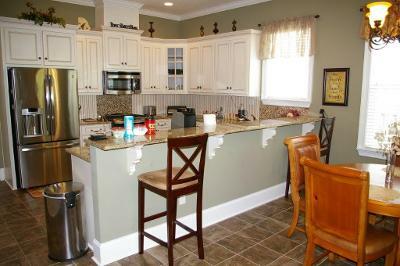 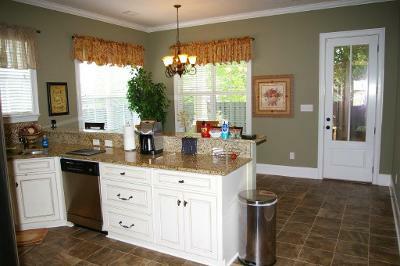 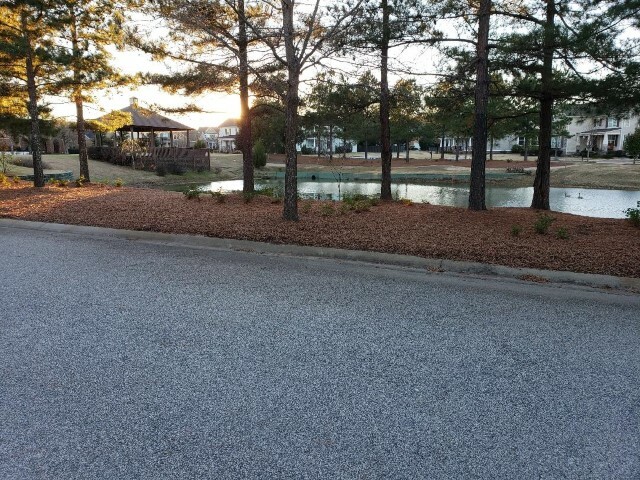 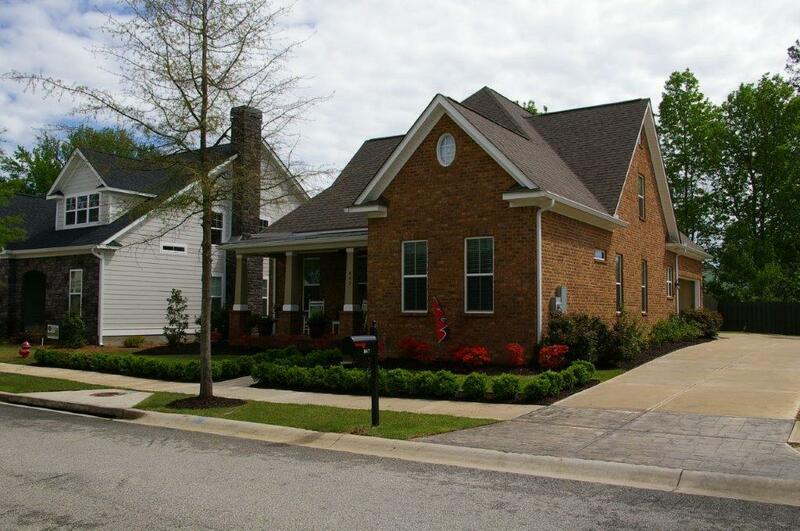 This 4 bedroom, 3 bath home located in a tucked away side walk community. 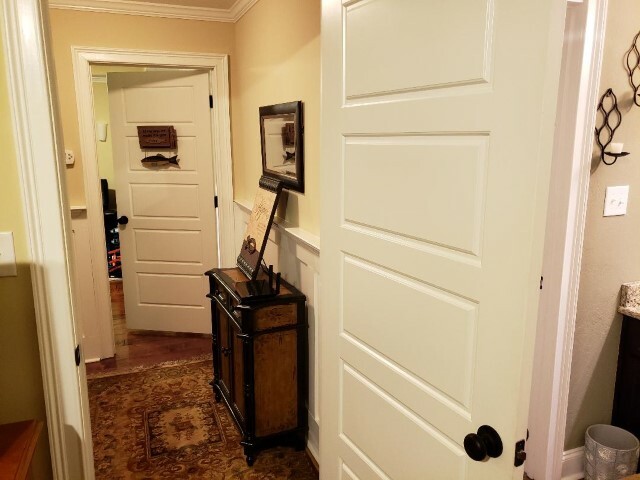 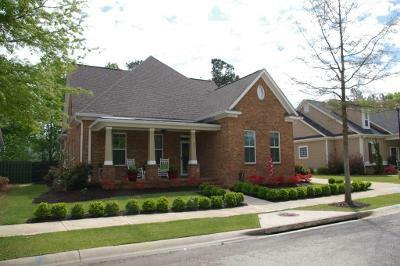 This home is 10 miles from the Augusta National with easy access to I-20 with minimum traffic and is convenient to shopping and dining. 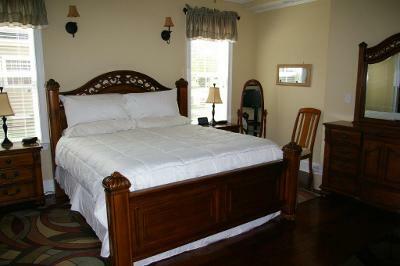 There are a total of 3 King size beds and 1 Queen size bed. 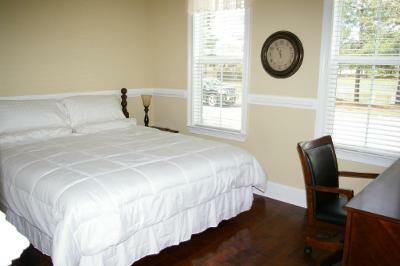 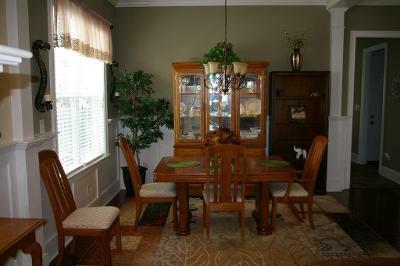 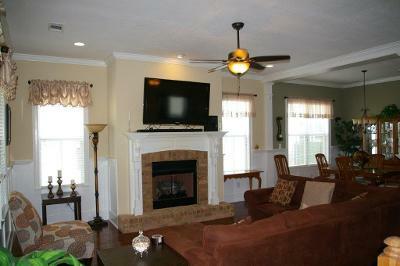 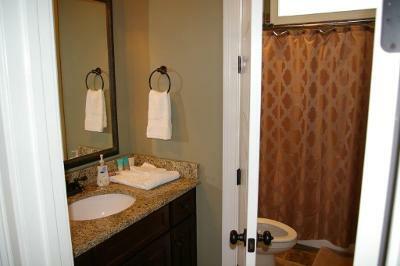 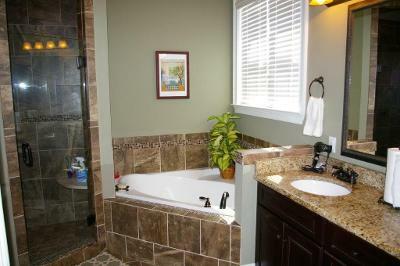 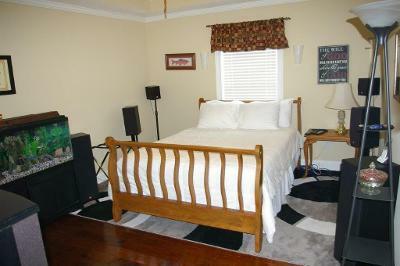 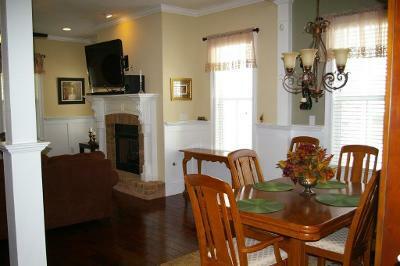 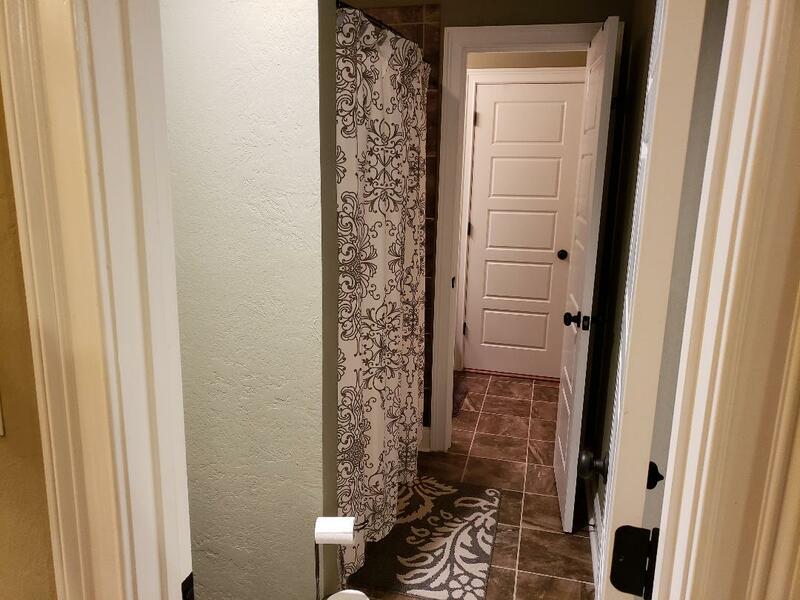 2 bedrooms are on the main level each with their own private bathrooms. 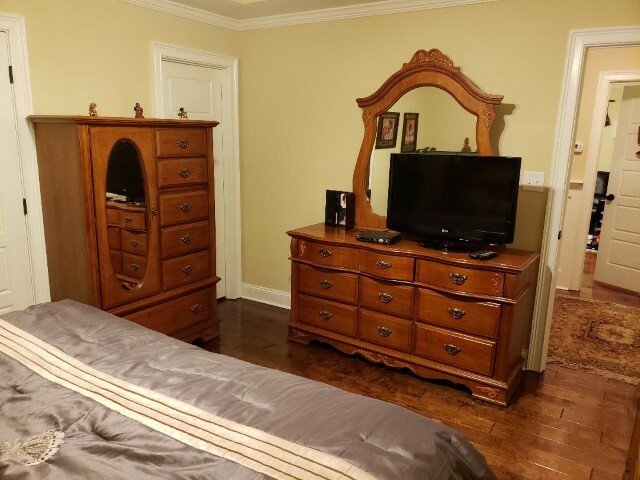 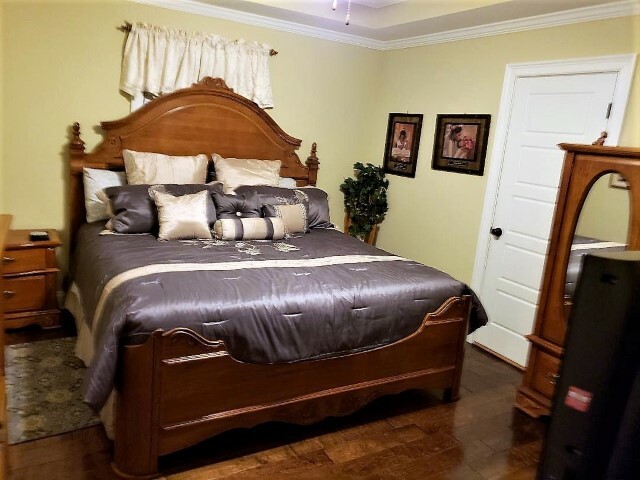 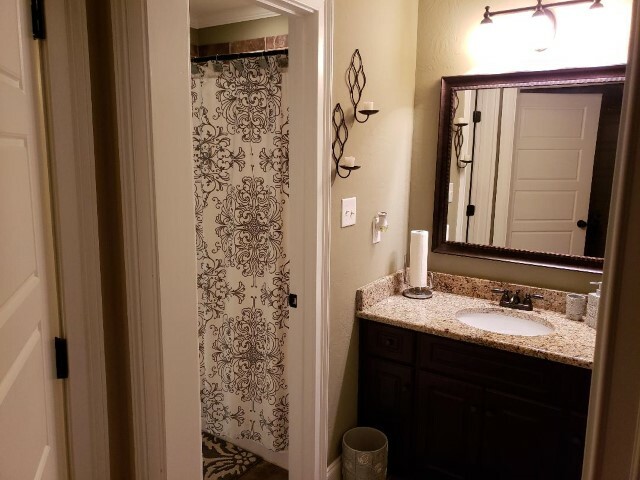 The 2 additional bedrooms are upstairs and they share a jack and jill bathroom; however, each bedroom has their own private sink and counter space, which is great when getting ready to depart in the mornings.